We are celebrating 10 years of GO GOLD! Since 2007 we have supported over 500 athletes across 66 different sports through the GO GOLD Funding Programme. In our highlights section we look to celebrate the ongoing achievements of our current and former GO GOLD Ambassadors and Athletes. 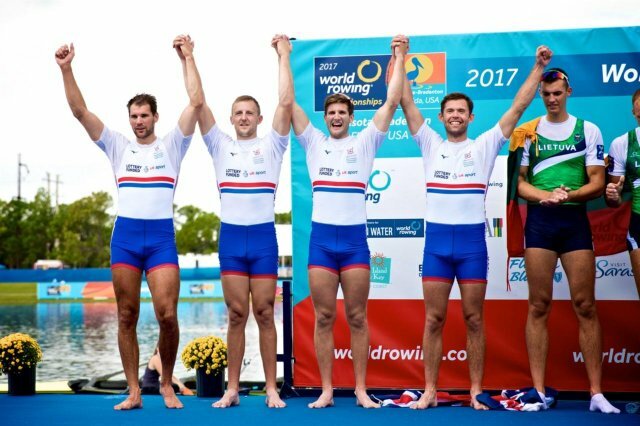 Jonny was part of the team that won Silver at the 2017 World Rowing Championships in Sarasota, USA in September 2017 - see above photograph (Jonny is second from the right)! Jonny Walton (pictured 2nd right) from Kirby Muxloe achieved greatness in June 2017. 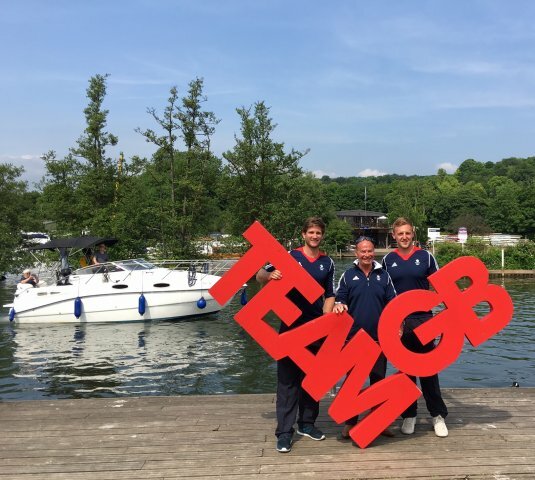 The former GO GOLD Ambassador won Gold in the Quadruple Sculls at the World Cup in Poznan, Poland which what has been dubbed as a 'world class time'. Competing alongside Jack Beaumont, John Collins and Peter Lambert, Walton was a part of the crew which raced to victory with plenty of time to spare in Poznan. Jonny also competed at the Rio 2016 Olympic Games with John Collins in the Men's Double Skulls. "Can come away proud. Olympic finalists, finishing 5th in the Men's Double Scull. The support has been incredible". 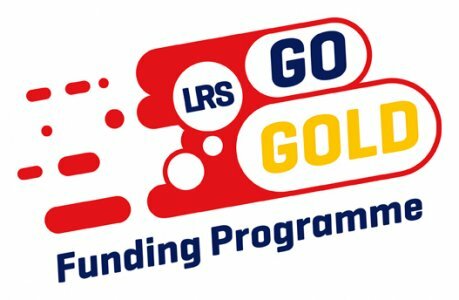 "The support LRS' GO GOLD Funding Programme gave to me was invaluable in my development as an athlete, giving me access to things to help me train, race and perform that I may not have been able to afford". Emily Scarratt from Desford is a former GO GOLD Ambassador and was part of the Women's World Cup winning England Rugby Team in 2014. Emily has gone on to captain Team GB's Women's Rugby 7's Team at the 2016 Rio Olympic Games. Having beaten hosts Brazil, Japan and Canada in the group stages and Fiji in the Quarter Finals, Team GB lost to a strong New Zealand team in the Semi-Final. Unfortunately Team GB lost the bronze medal match against Canada, but overall the team had an excellent debut Olympics, earning themselves a 4th place finish. During the 2017 World Cup, Emily played a pivotal part as England progressed through to the final. Emily was part of the Red Roses Team to win to the Grand Slam and regain the Women's Six Nations in 2019, and was named England's player of the match in the final game, thrashing Scotland 80-0! "I was extremely fortunate to have been helped during my development by Leicester-Shire & Rutland Sport through their GO GOLD Funding Programme. They provided valuable funds that enabled me to use the best training facilities and equipment to continue to push on and improve". Lucy Garner (Blaby), professional road cyclist for Team Hitec Products and double Junior World Road Race Champion (2011 & 2012). Megan Jones (North West Leicestershire) England 7s/15s Pro Rugby Player. Lizzie Warner (Blaby), Archer for GB and Andrew Stamp (Harborough), GB Trampoline Gymnast, selected for the Team GB Rio 2016 Ambition Programme. Ben Dijkstra (Charnwood) GB Triathlete and 2 x Youth Olympic Triathlon Champion. Bronze Medalist in the ITU Triathlon Junior World Championships. Lucy Hall (Harborough), London 2012 Team GB Olympic Triathlete. Laura Samuel (Leicester City), Triple Jumper, 5 x British Champion and Commonwealth Games Silver Medallist (2014). Dan McLay (Charnwood), professional cyclist for Fortuneo-Vital Concept who finished third on Stage Six of the Tour De France. Dan was the first county rider to race at the Tour de France and had four top 10 finishes throughout the event (2016).